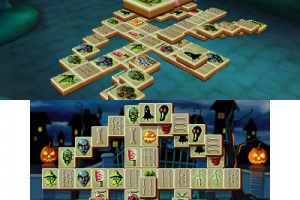 The first MahJongg game in the eShop – which is designed specifically for your Nintendo 3DS! 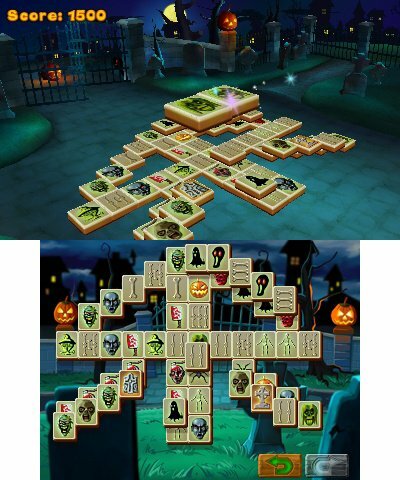 3D MahJongg gives you a huge variety of levels, gameplay variations and graphics themes. 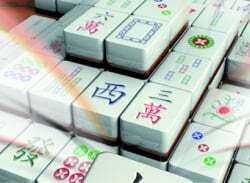 In 3D MahJongg, the goal is to find pairs of matching tiles in order to remove all tiles from the board. This sounds like a simple task, but you will soon find that a savvy strategy - along with a bit of luck - is the key to success. Gameplay is direct and intuitive via touch screen. 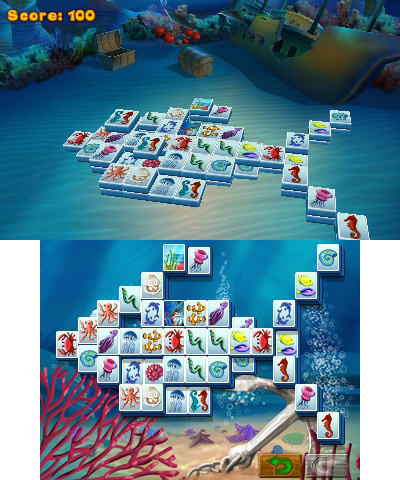 You can closely observe everything on the 3D screen and make extensive changes to the way you view the tile layout. 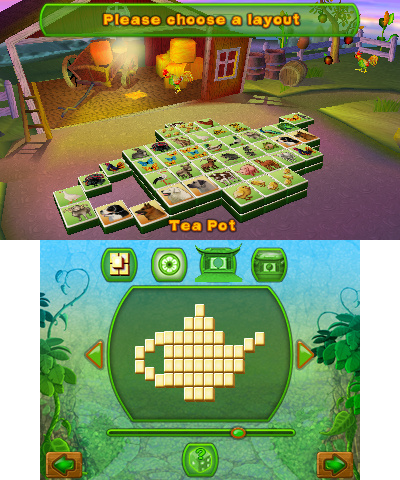 And you'll love the fabulous graphics themes from "Farm" to "Zombies". In Adventure Mode, you will need to master 200 levels in order to unlock all tiles, backgrounds etc. 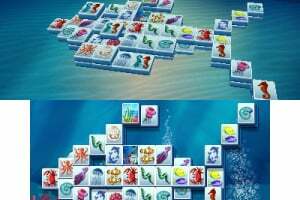 You can then use these elements in free gameplay to create custom levels. You can also switch between classic rules and "Rivers" rules at any time. The scope of 3D MahJongg is guaranteed to make you a fan - enjoy! 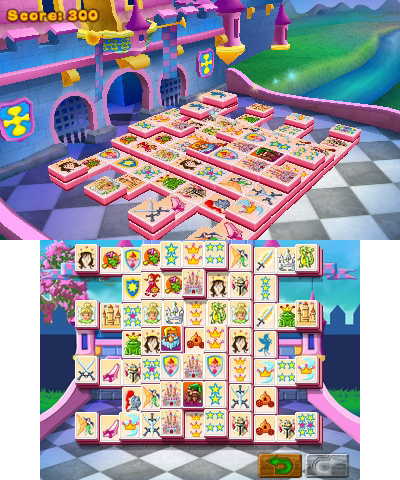 So wait, is there a difference between Mahjong (One of my favorite games) and this? @TheDreamingHawk Which Mahjong are you referring to? 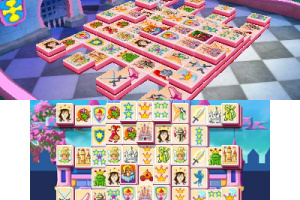 There's two Mahjong-type games. One is the real Mahjong, which is probably what you're thinking of. 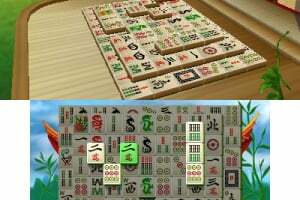 The other one is often called 'Solitaire Mahjong.' 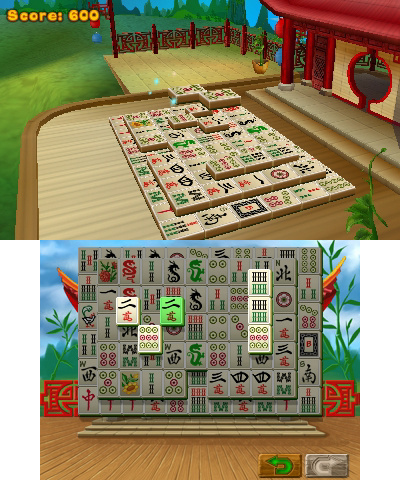 It's nothing like real Mahjong but is called that because it uses the same tiles as Mahjong. 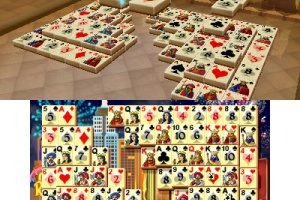 In Solitaire Mahjong, the tiles are placed in a pattern on the floor, and you have to remove all the tiles in pairs to win. You can only remove tiles that are 'free,' ie meaning they can be 'slid' left or right. For example, if a tile is hemmed in by two other tiles, it is not 'free' and cannot be removed until one of the other two tiles is. If you meant something else in your reply, then disregard everything I just said. Here's the official page since this page doesn't have images and videos. Doesn't look too bad, but I hate it when games automatically highlight all the 'free' tiles when you play. 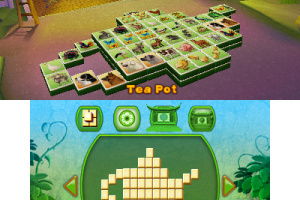 I love 5-In-1 Mahjong on DSiware but it has that feature. I wonder if this game does the same thing. None of the screenshots help, nor the video. Oh. Well it should be. 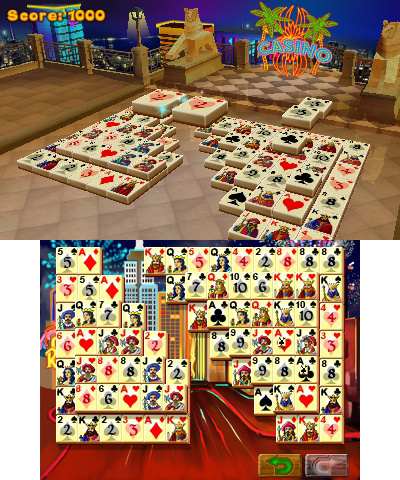 Solitaire Mahjong hasn't changed at all in how-many-long-years it originated from.